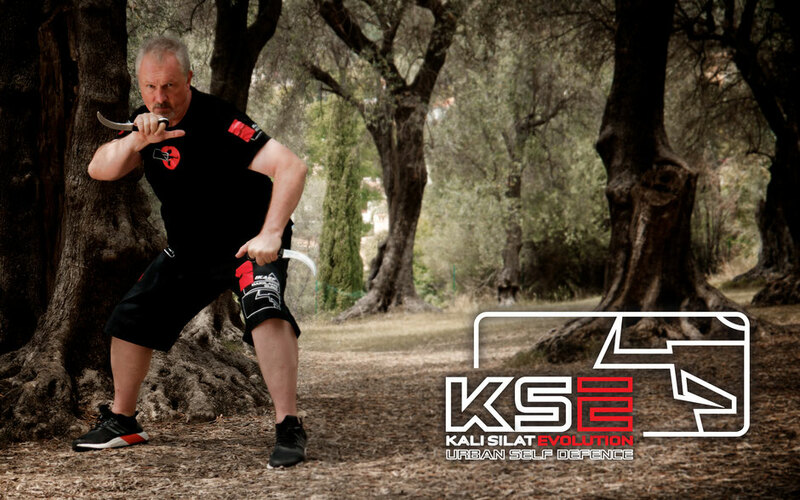 KSE is a modern synthesis of Filipino Martial Arts and Pencak Silat. The training concepts of KSE are composed of several sub-systems. These sub-systems are Panantukan (Filipino Boxing), Sikaran (Filipino Kicking), Sinawali (Double Sticks), Solo Baston (Single Stick), Daga (Knife Fighting), Espada Y Daga (Sword and Dagger), Kadena De Mano (Filipino Trapping) and Dumog (Filipino Grappling) and different approach of Pencak Silat. We return to Póvoa De Varzim, Portugal. From Sunday 07. - Tuesday 09. July 2019. The KSE Instructor Camp is reserved for KSE & IKAEF Instructors, Assistant Instructors and Advanced Students minimum Phase Five..